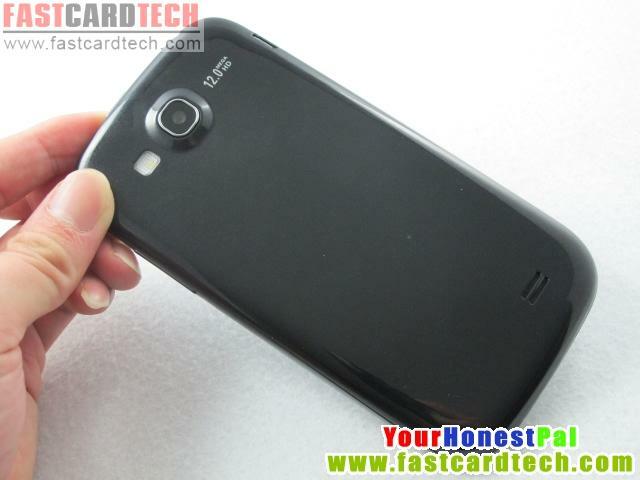 Greg's Mobile gadgets: HDC GALAXY S3 i9300 EX clone confirmed with 512mb RAM by Fastcardtech. HDC GALAXY S3 i9300 EX clone confirmed with 512mb RAM by Fastcardtech. After struggling for the past 2 weeks with HDC, Fastcardtech has now confirmed the the new HDC Galaxy S3 EX or Extreme will currently have 512mb of RAM instead of the full 1gb first announced. The alternative brand Star B92M has also been downgraded to 512mb RAM. I already ordered this phone to review and have been exchanging emails with fastcardtech back and fourth for the past week. Here is the email from Fastcardtech explaining the shortage of 1gb memory modules due to the China and Japan fishing island conflict. Thank you for ordering from FCT, It is our pleasure But very sorry, We have a bad news again. At-first,ourTechnical support team checked new arrived HDC GALAXY EX version.We found factory sample phone is 1G RAM but here now the first 500pcs arrived in our stock all is black, and most importantly what we got is only 512M RAM not 1G RAM. So this is a big mistake, (Online Our video showed clear that it is 1GRAM) Now all EX only 512M. Factory told will give us 300pcs customs (customized) EX 1G version to FCT, The tension between the China and Japan, 1G RAM memory supply is out of control. 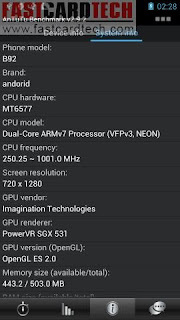 So this phone of 1GM RAM cannot product out after confirmed with facotry. We now really can not know how to tell our buyer this is not serious thing. This is a big mistake We truly sorry for it. We really can not know how to tell our kindly buyer. But we have to face truth and give solution. HDC Galaxy EX right now also the best dual core mtk6577 mobile phone with top camera and best Scores for testing. Here is a compensate offer from us for this mistake. If you still was not satisfied for the above suggestions, we will give you a full refund. We sincerely apologize to you again. We eagerly look forward to your reply ASAP." 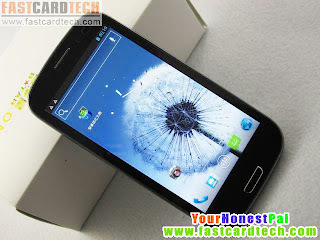 This phone is also known as the Star B92M as well as the HDC Galaxy S3 EX and even if it does not have the 1gb of RAM, it is still a great phone because it does have a great 720 x 1280 HD IPS screen and a 12mp Camera (interpolated) and two 2000mAh batteries for a nice low price of only $192 and free shipping if you can wait. There is a new HDC Galaxy Note 2 Pro with a 1gb option but that is only for pre-order. It looks like the the 1gb version will also not be showing up anytime soon. I would recommend this HDC Galaxy Note 2 as I have already tested it and using it for a month and it is close to a perfect large green phone. 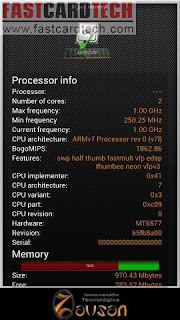 It also has support because it is identical to the Zoppo ZP900 Lite which promises Jelly Bean update. Please use my link to browse the fastcardtech site so I can continue to get discounts and give you guys more reviews. UPDATE: 1GB version now available here! Black and White available. 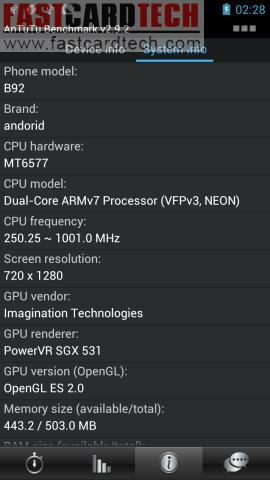 Not rooted as I have still not decided to keep or sell this phone. I know about the rooting method by bin4ry. They sent me a 1gb version as they got some stock now. Hi Greg, thank you for answering my questions on youtube. And appreciate your presence or I wouldn't be confident enough to considering purchasing this phone. Almost about to go ahead with purchase leaving me with the question of hard reset and where to locate the factory rom image in case I need to reset to factory. Realize that there is not a single smartphone I have had that did not needed me to hard reset or re-flash firmware to factory at one time or another. And since warranty is to send phone back overseas, hard reset and factory ROM image becomes more important. I have read quite a big part of your blog but did not come across this 2 topics yet. 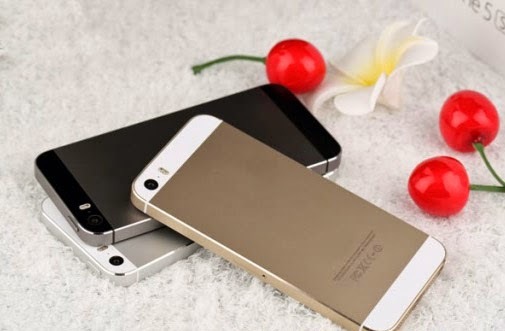 While you can download any kind of backgrounds for your computers, the same is not true in the case of wallpapers for cellphones as there are specific kinds made available for specific models. The best example in this regard is the large variety of iPhone backgrounds that have come into the web. 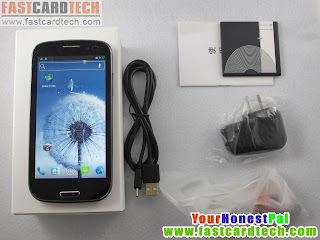 What dou you think about galaxy s 4? Did you test it already? Is it worth buying?